• Congrats to the 2010 Maple Blues Awards Winners! • Become a Toronto Blues Society Member Today! 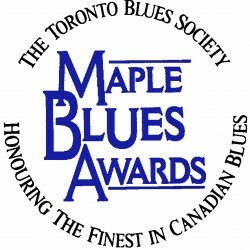 Congrats to the 2010 Maple Blues Awards Winners! 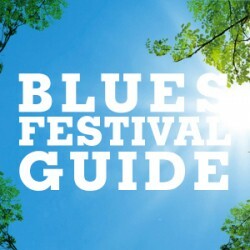 Thank you to all who registered for Blues Summit Five and/or the surrounding events. 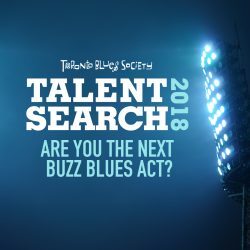 Become a Toronto Blues Society Member Today!